The first U.S. leg of Romeo Santos’ critically-praised Formula Vol. 2 Tour SOLD-OUT at arenas across the country and concluded with a historic SOLD-OUT two-night solo-stand at his hometown’s iconic Yankee Stadium for 85,000+ fans. Rolling Stone hailed the production as “One Of The Hottest Tours of Summer 2014,” while the New York Times recently selected the Yankee Stadium shows as “One of the Best Concerts of 2014”. 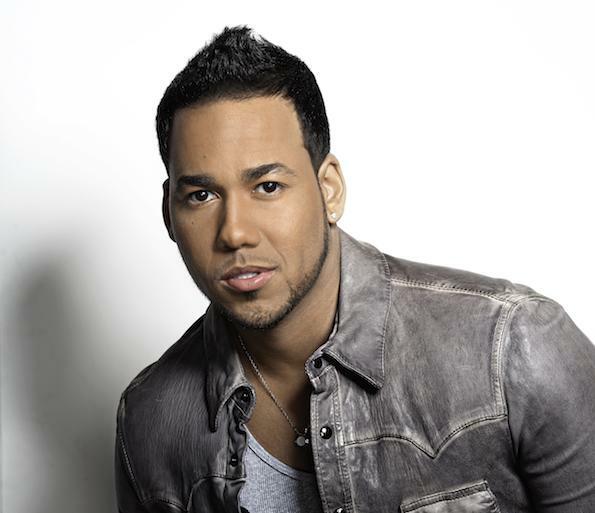 Now the multi-platinum King of Bachata will hold court once again with another set of arena dates including June 25 at the Patriot Center at 8 p.m. Tickets go on sale February 13 at 10 a.m. for the Patriot Center show through all Ticketmaster outlets, www.ticketmaster.com and through the arena box office. Romeo Santos recently landed at No. 1 on Billboard’s 2014 End of Year Top Latin Artists chart, and his landmark second solo album, Formula Vol. 2, was declared the No. 1 Latin Album of the Year. Santos alone held three of the Top 5 Hot Latin Songs of 2014, while also garnering The Most Radio Airplay and The Most Song Streaming of all Latin artists. This week, Formula Vol. 2, once again sits at No. 1 on the Top Latin Albums chart, an impressive 46 weeks after its release.